Hide deals from seller "My Corner Playroom"
Limit 1 per person. Valid on a 2-hour private playtime party. Includes admission for 20 children and unlimited adults. Must schedule at least 1 week in advance. Available Saturdays and Sundays only. Promotional value expires 365 days after purchase. Treat your child to a fun-filled party with 48% off a private playtime party at My Corner Playroom in Sheffield Neighbors ($385 value). 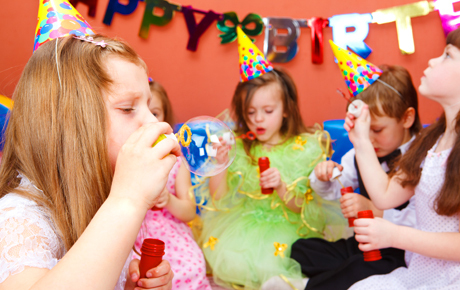 This 2-hour party includes exclusive use of the entire facility for up to 20 children. A children's play center in Sheffield Neighbors that uses guided playtime to foster creativity.